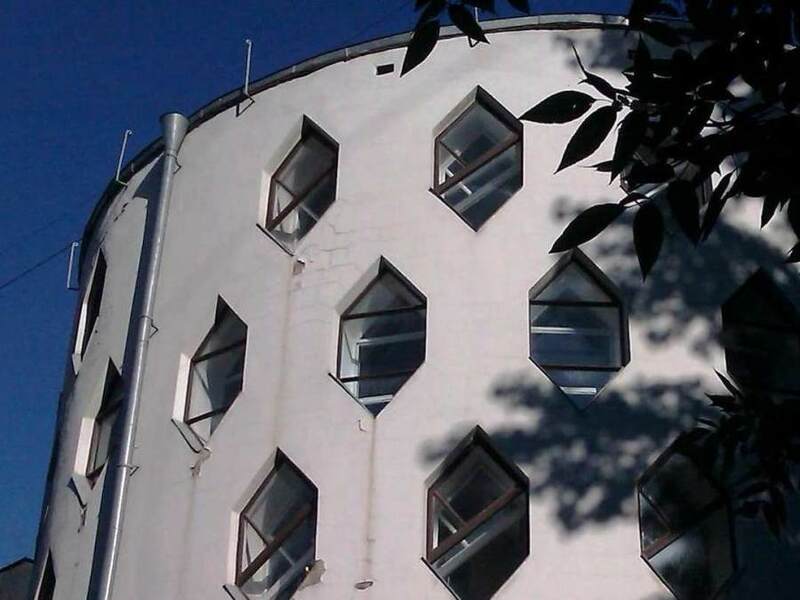 Masterpieces of the Soviet avant-garde movement in Moscow. Soviet administration buildings, including Tsentrosoyuz building (1929-36 by Le Corbusier), Narkomzem building (1931-33 by Shussev). 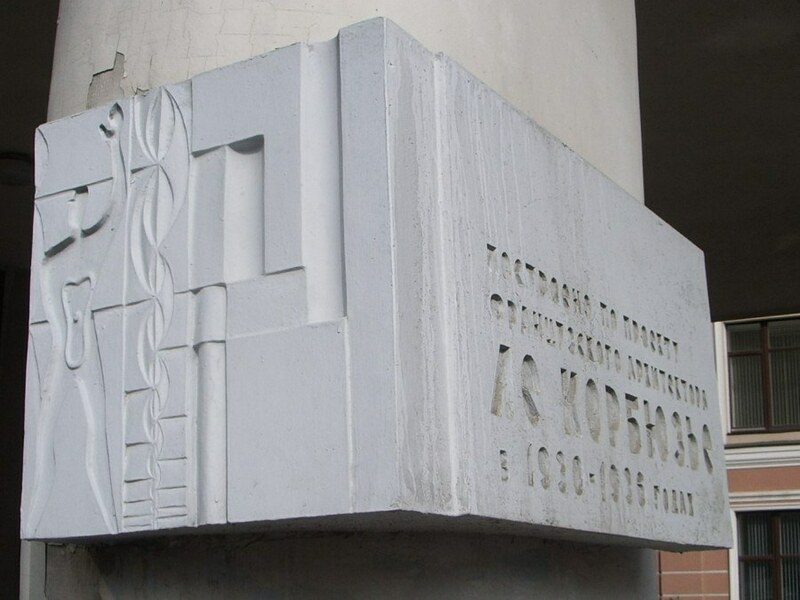 Konstantin Melnikov’s master-pieces, including Rusakov workers club (1927-29), Studio building (1927). 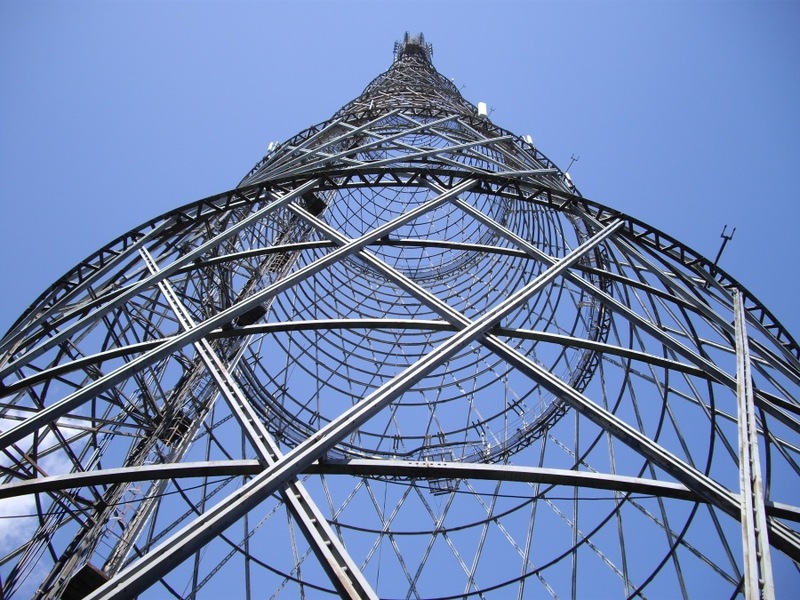 Shukhov tower (1918-21 by Vladimir Shukhov).